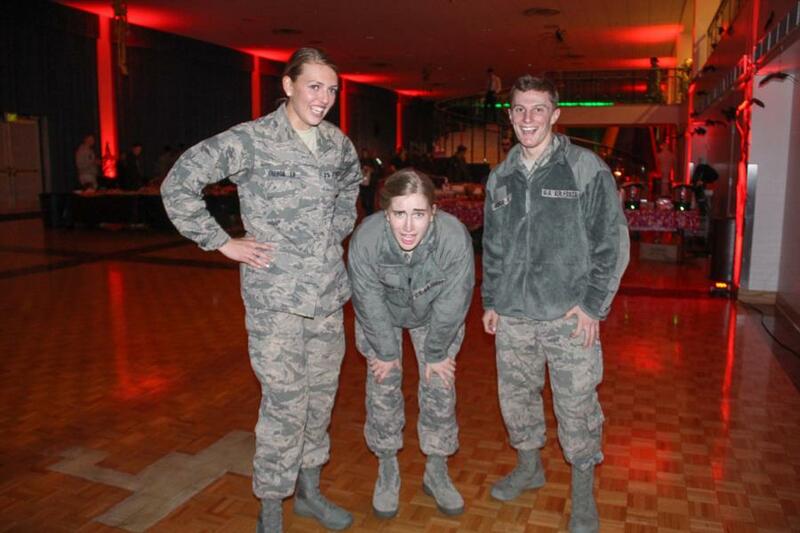 The Cadets were able to attend Fright Night on Friday last week to celebrate Halloween. They had several activities to choose from to participate in. A Haunted House, hearing their future from Fortune Tellers, an oxygen bar, pumpkin speed carving, glow in the dark miniature golf and much much more! 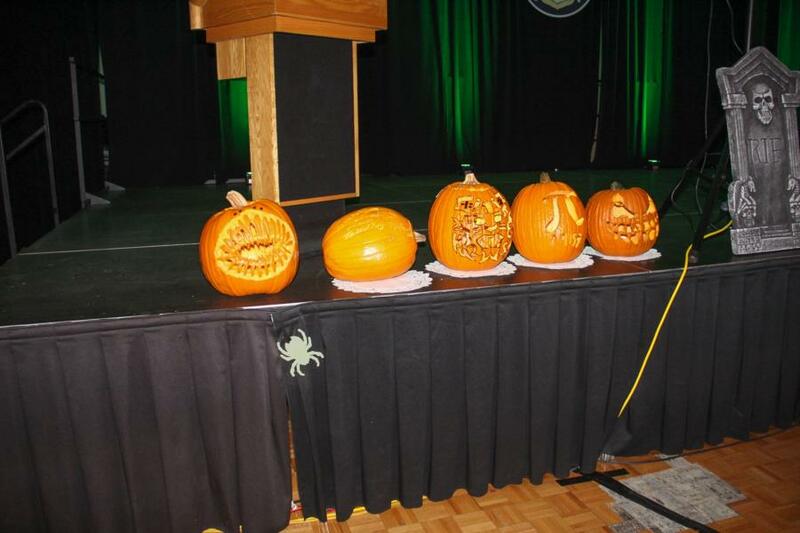 The pumpkins that were turned in earlier on in the week from the Squads were also displayed out on the stage and judged. 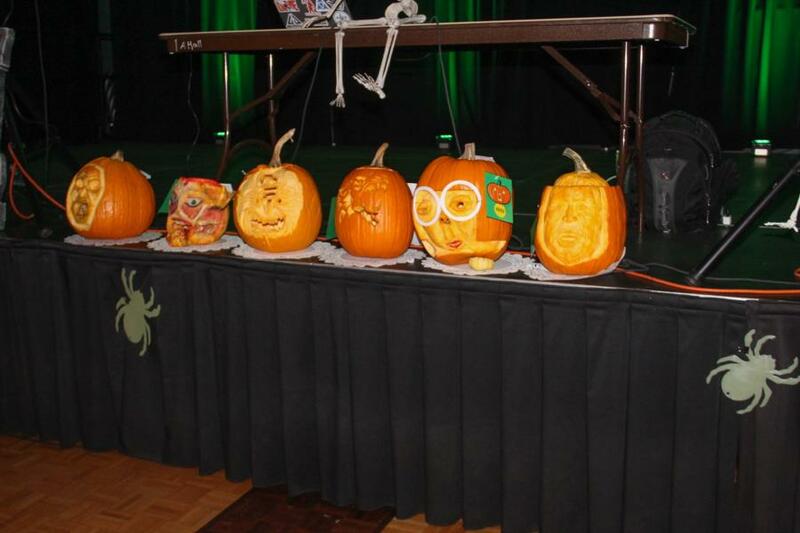 Some of the carved pumpkins on display. 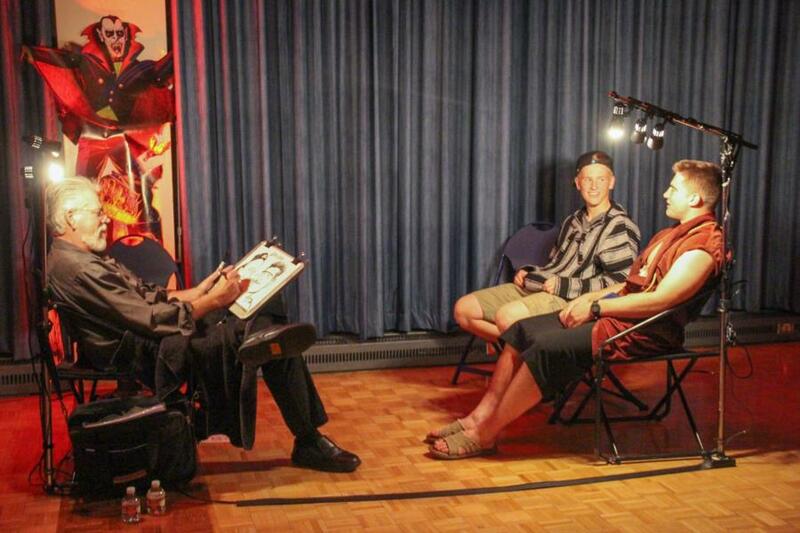 Artists came in to draw the cadets are cartoons. 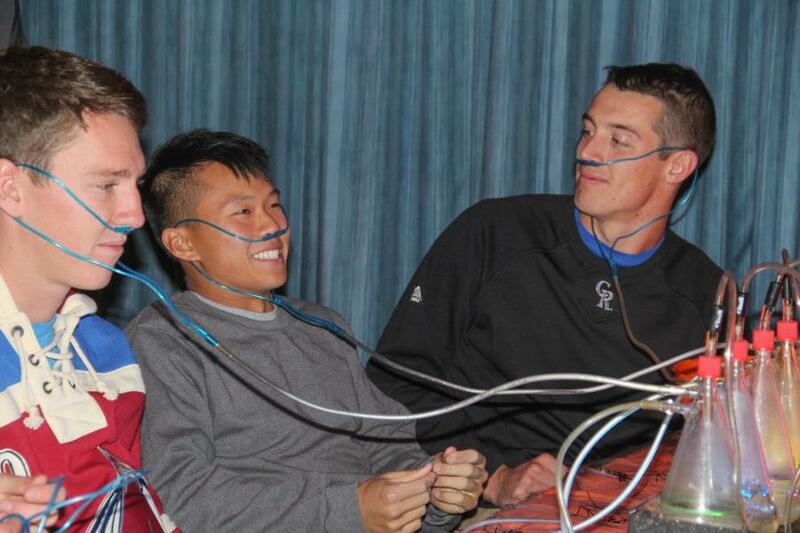 Cadets at the Oxygen bar. 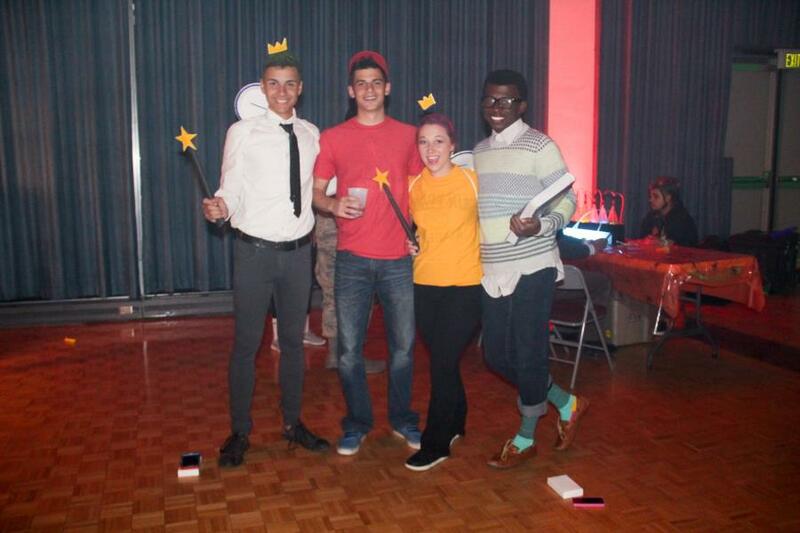 Best Group Costume (in our opinion). And finally, what the Haunted House feels like. To view the rest of the pictures from this event go to Galleries - Extracurrciular - Cadet Life. Or click the link below.